Welcome to the Trinity Catholic School website. 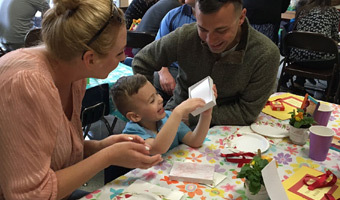 As the only Catholic school in Oswego County, we pride ourselves on providing an educational choice for parents who are looking for a school where children are treated like family and an emphasis is placed on community. Families enroll their children at our school because they recognize the difference the right school makes in the lives of their children. 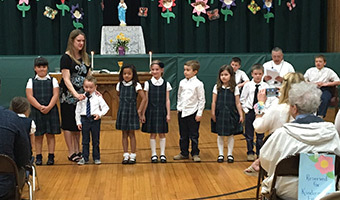 The care and compassion we have for our students and our commitment to educating the whole child makes Trinity Catholic School a unique place. Academics are rigorously emphasized, but equally important is the social, spiritual, physical, and moral development of each child. 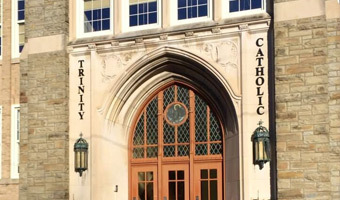 To learn more about Trinity Catholic School or to arrange a visit, call us at 315-343-6700.